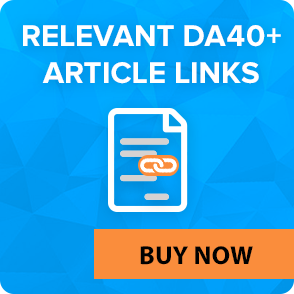 Fill out the form to download our PDF report and find out how to avoid 101 the most harmful, dangerous & expensive SEO mistakes. Find out key factors for on-page website optimization and take your SEO to the next level. 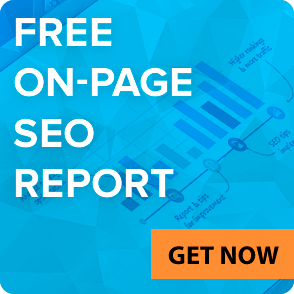 Fill out the form to download a 5-pages PDF report & learn all about on-page SEO. Are you new to SEO? Don’t know where to start from? Download this report to get new knowledge and pump your link building skills. Our SEO experts gathered all the aspects you should know to start your SEO campaign. You are a website owner and you are going to promote one of your websites in Google, or probably, you are an SEO-expert and you are looking for tips on how to improve your website rankings. In any event, right now you are probably searching for a place where you can find useful articles, white papers and reports about SEO. Look no more. LinksManagement, a link building company, offers a wide range of free SEO PDF reports that will help you to better understand how SEO works and what to do to promote your website successfully. It doesn’t matter whether you are a beginner or an experienced SEO-expert. Here, at LinksManagement, you can find white papers and SEO reports on almost any topic that will be useful for both newbies and experts. If you want to learn how to optimize your website and content on it for search engines or if you want to find out new SEO techniques that will help you to increase rankings of your website, stay here and just start learning our materials. Do you agree that the best way to get new knowledge is to combine a theory with a practice? SEO report is one of the sources where you can find useful information and put it into a practice. That is why they are so popular among millions of people. Usually this short guide answers on highly specialized questions in a particular field. This approach to learning helps expand existing knowledge and concentrate only on the questions that you are interested in. What will you get using our reports? Besides the educational materials, we provide an SEO analysis of your website, which will be performed by our dedicated SEO-experts. What distinguishes this free SEO report? Our SEOs will analyze weaknesses and strengths of your website, its link profile and the profiles of your competitors. Based on this analysis, they will prepare a list of advice on how you can improve your SEO campaign to achieve better results. Contact us if you want to get SEO optimization report performed by our SEO-experts. If you want to create a link building plan for your website, you can use our free SEO Cost Calculator Tool. 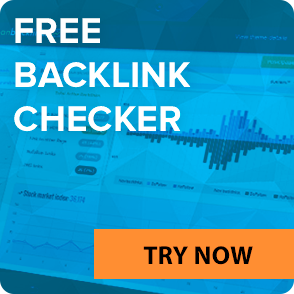 The tool will provide a complex analysis of your link profile and find out how many links you need to increase your rankings, how much they will cost and how much time it will take to get in Google Top Rankings.